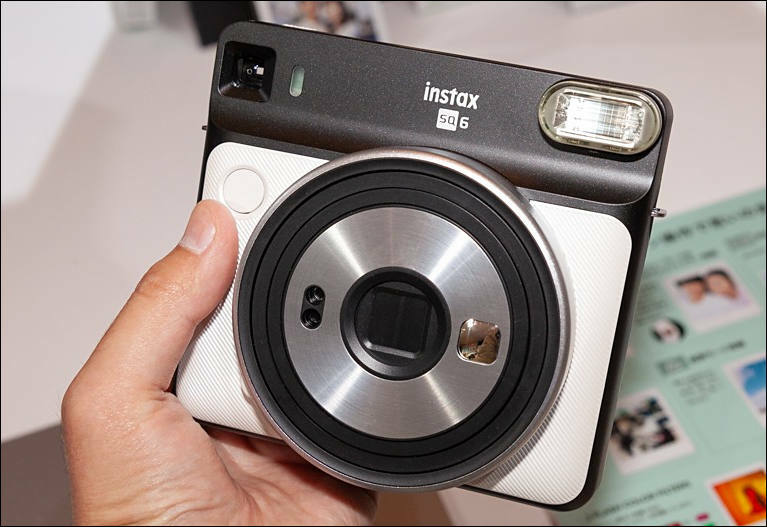 Valhalla, N.Y., May 14, 2018 -- FUJIFILM North America Corporation today announced the first SQUARE format analog INSTAX camera, in the FUJIFILM Instax instant camera line, the new INSTAX® SQUARE SQ6, a sleek and sophisticated square format instant film camera for instant square prints. 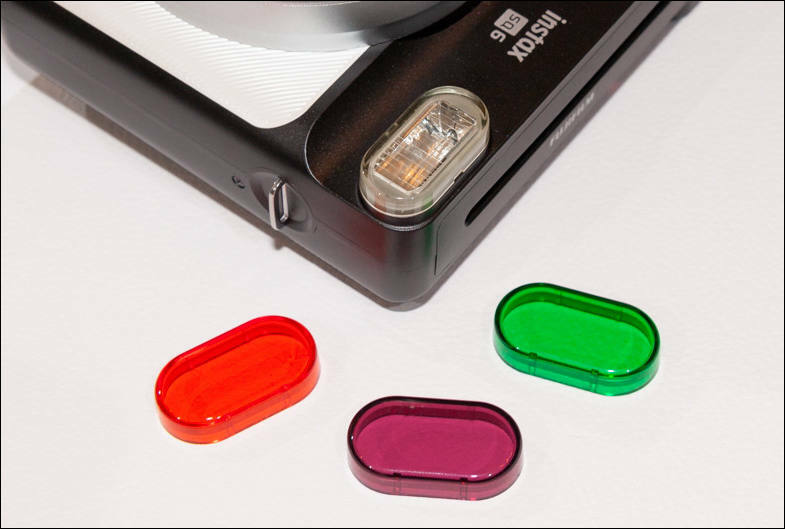 The square format film provides a wider photo range with 1:1 aspect ratio. 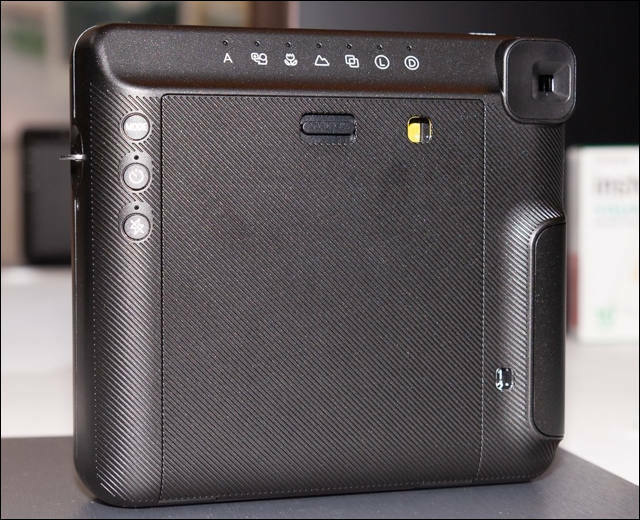 This allows for more room to set the scene, enabling capture of the subject, its background and extending the range of artistic expression. 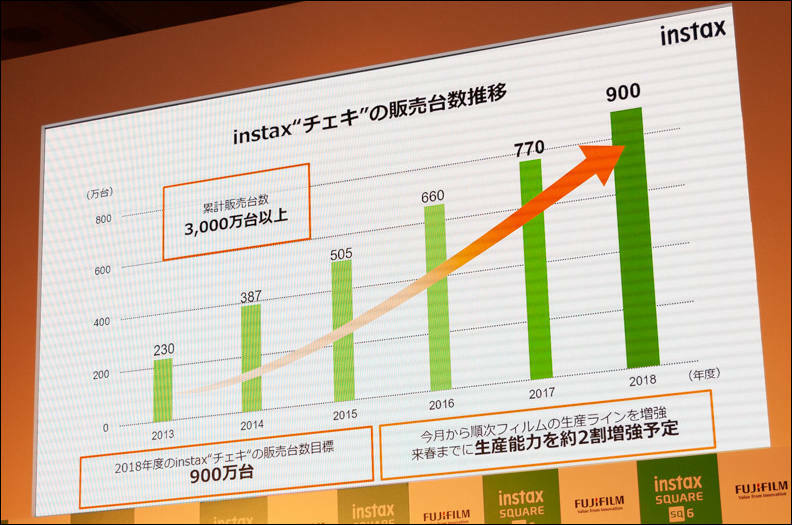 "We are very excited to bring our first square format analog INSTAX camera to market," says Manny Almeida, President, Imaging Division, FUJIFILM North America Corporation. 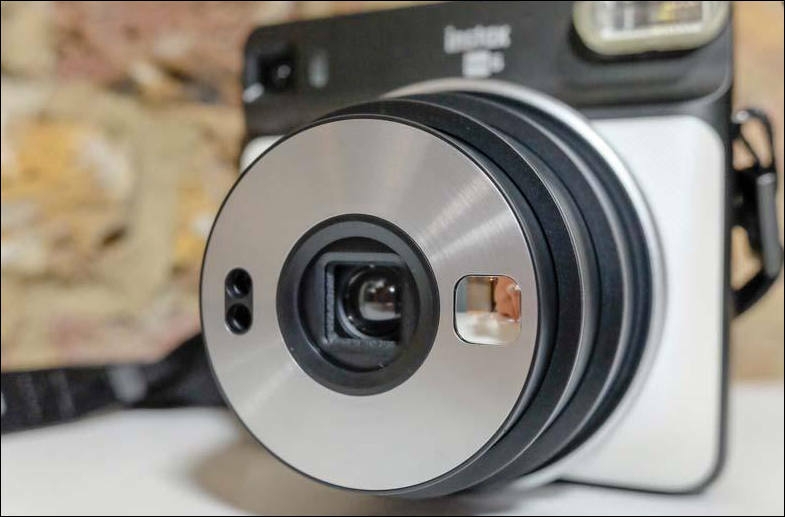 "The SQ6 is an affordable and attractive option from the INSTAX line of instant cameras to capture real-life moments with a creative twist." To celebrate the release of the new INSTAX SQUARE SQ6, Fujifilm together with iHeart Radio, will hold an exclusive, private launch event, "A Night in NY," on May 15^th^ at West Edge in New York City. The event will feature experiential spaces to create custom, photo shareable content to immerse guests in curated experiences with INSTAX cameras, including the new SQ6. Hosted by Z100's Danielle Monaro, "A Night in NY" will also feature an intimate performance by singer-songwriter MAX, #1 hit song "Lights Down Low." Picture size - 62mm x 62mm/2.4in. x 2.4in.